I have moved into a new studio in Selborne. To launch the space I will be holding an Open Studio on 25th and 26th November between 12 noon and 6pm. Nicholas Lees Studio, The Plestor, Selborne, Hampshire, GU34 3JQ. Selborne is on the B3006 between the A3 and the A31. Limited parking is available near the studio, the main village car park is behind the Selborne Arms. The nearest train stations are Alton, Liss and Petersfield. Award of Honour at ICAA Blanc de Chine competition. I was delighted to win an Award of Honour at the ICAA Blanc de Chine exhibition at the Musee des Confluences in Lyon, France. 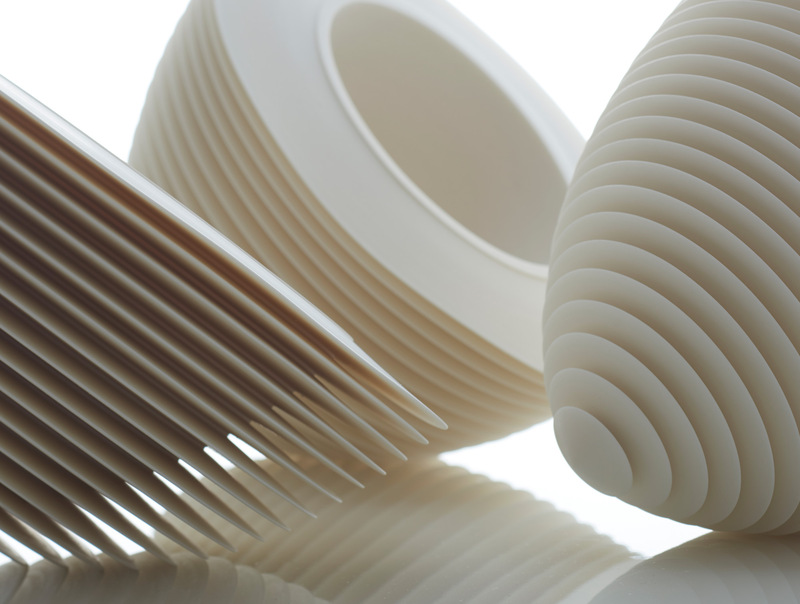 The winning work was this Trio of Floating Bowls. The new exhibition at Hexagon Classic Design, “Dark Side of the Moon”, opened yesterday. 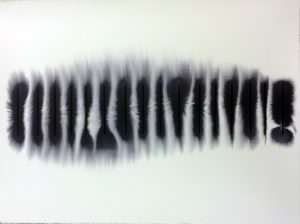 The display includes several pieces of my work including this Light Box. 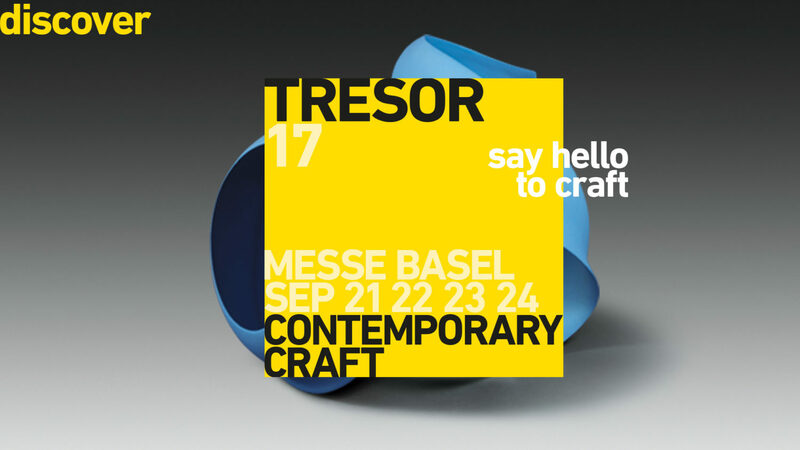 Tresor Contemporary Craft, Basel, Switzerland. 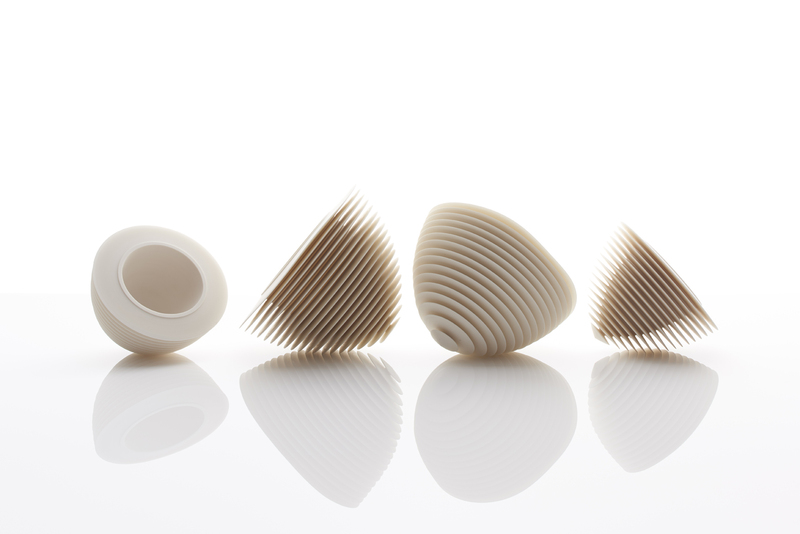 I am delighted to be exhibiting with Taste Contemporary at the inaugural Tresor Contemporary Craft in Basel, from 21st to 24th September. 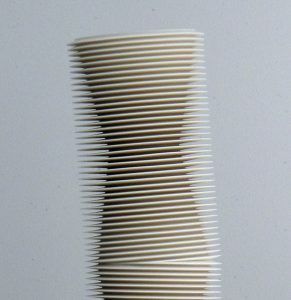 A new sculpture, ‘Column’ will be shown alongside a group of drawings. 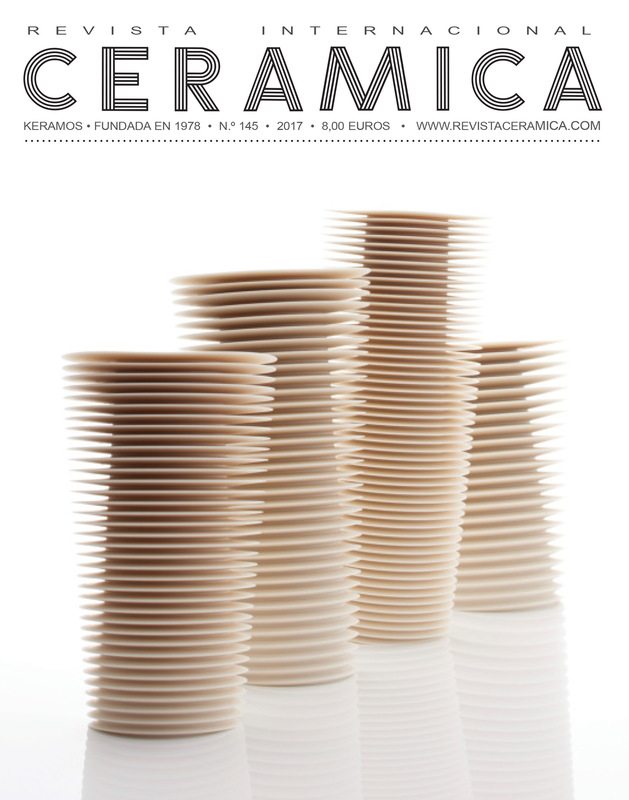 There is a feature on my work, including a cover photograph, in the current issue (145) of Revista Ceramica magazine in Spain. Thank you to Antonio Vivas for this.